I am heading out on a road trip with my boyfriend and some friends over the Memorial Day weekend so I thought it would be appropriate to make my own travel checklist. I thought this could potentially be helpful for you all for any upcoming weekend trips that you may have over the next couple of months. Of course, some of these items are specific to me but you can always alter the list and have it fit your own personal needs. Of course if you are traveling somewhere by plane or going for longer than just a weekend, you may require some more items. This particular list is just specific for my upcoming trip. 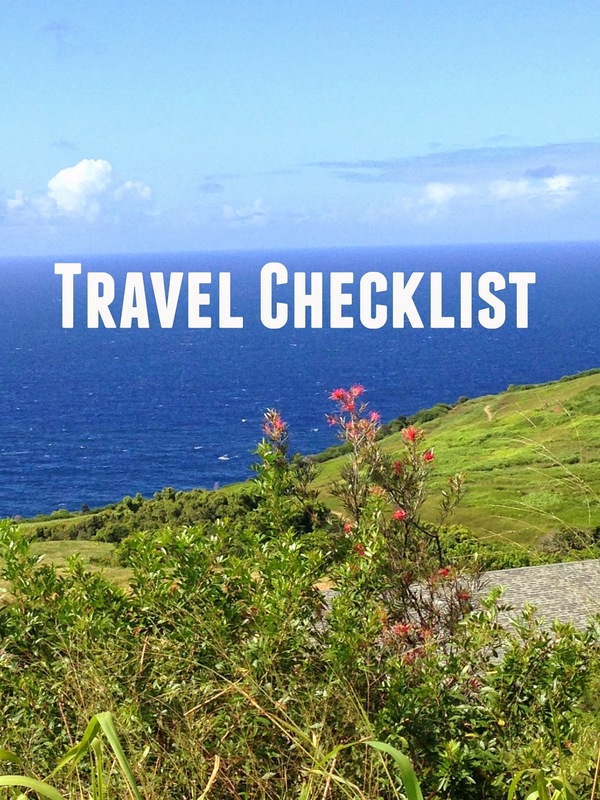 Let me know what’s on your travel checklist down in the comments.